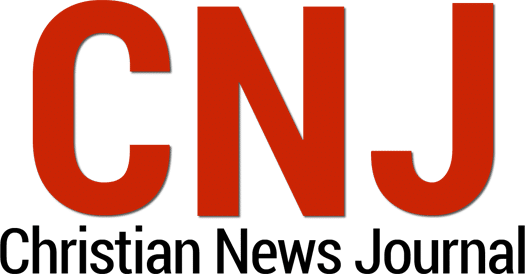 “Risen,” a film that tells of Jesus’ resurrection from the eyes of an unsaved soldier who participated in His crucifixion, opened in first place at the box office among new wide releases the weekend of Feb. 19–21, Box Office Mojo reported. The movie grossed an estimated $11.8 million, well ahead of its nearest competitor among new releases “The Witch,” which took in 8.68 million. Among all films at theaters, Risen brought in $4.015 million to place second on opening night Feb. 19 behind the blockbuster “Deadpool,” but over the entire weekend finished a distant third to the comic book fantasy, which raked in an estimated $55 million. 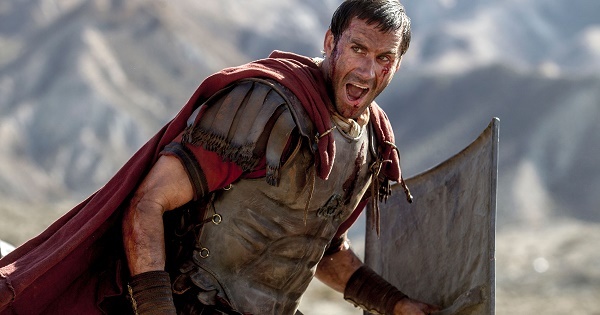 The lead character Clavius is a fictional Roman military officer but the film includes biblical characters including Jesus, the disciples, Mary Magdalene and Pontius Pilate. Movie promoters noted the movie strives to achieve historical accuracy. 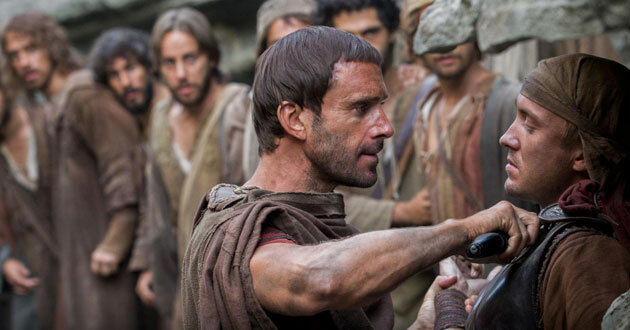 Risen drew an audience predominantly of 25-year-olds and above, but Josh Griffin, high school pastor at Saddleback Church and founder of DownloadYouthMinistry.com, recommends the film for teenagers as well as adults. Affirm Films, a division of Sony Pictures, has distributed top faith-based films including the Kendrick Brothers’ “War Room” and “Courageous.” Risen ministry resources include a church kit with customizable sermon outlines, outreach resources including postcards, door hangers and bulletin inserts, and a novel from Bethany House Publishers. More information is available at risen-movie.com.